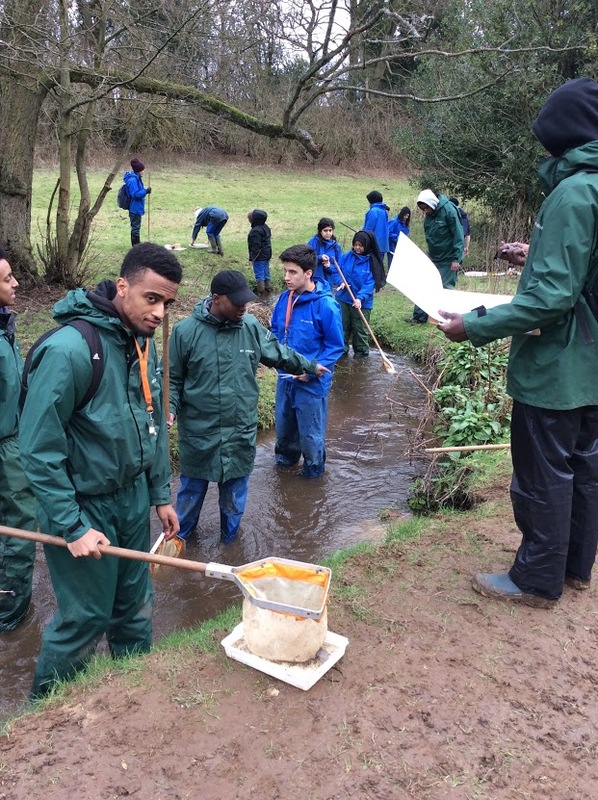 At the start of February, all the Year 12 Biology students went on a 3 day residential trip to Juniper Hall field studies centre on Boxhill in Surrey. The purpose of the trip was for students to practise their practical Biology skills, and tools for analysing different environments. Students did several different studies, including a river study and setting humane mammal traps to study the local wildlife.